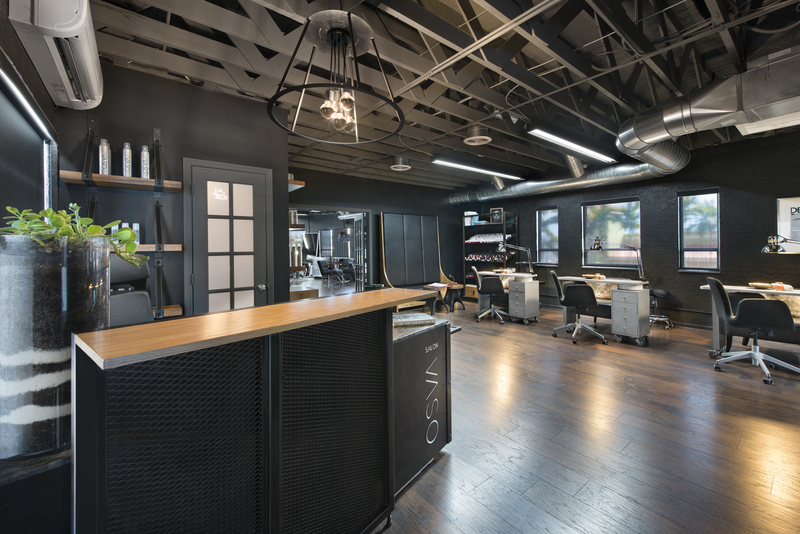 Known for her masterful hair designs, Vaso Spirou’s self-titled Salon Vaso offers a full-service hair menu for men and women including color, cut, style, relaxers, straighteners, specialty hair treatments, conditioners and party packages. All treatments offer a complimentary glass of Prosecco or Scotch. Salon Vaso received “A Cut Above” honor in Allure Magazine and Details Magazine for its masterful men’s grooming. Get Ink PR has been an agency partner since 2009, spearheading marketing and PR strategies, community relations and regional, and national media relations.